A Class Home Builders design better living homes around the needs of each and every person, making it as individual as you are. 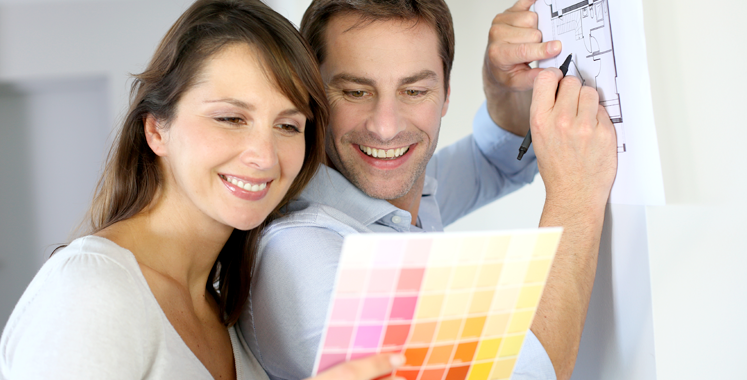 Together we can design your dream home starting from a blank canvas. Nothing is more exciting than designing your own home. From floor to ceiling we can help create a unique home design that best suits your wants and needs. A home that suits your present lifestyle while accommodating for the lifestyle you’re working towards. Custom designed homes are a great solution if you are working within a budget. You can control what you want and eliminate any wasted extras. We believe the delight of a new home lies in the detail, which is why we’re happy to work with you from the very beginning. An A Class custom design ‘feels like home’. From the moment you step inside you’ll feel comfortable because it has been designed around you and your requirements. We always ensure our builds are oriented correctly to take in views, natural light and landscape designs. You also have control of your home style and interior design elements; e.g. Lighting, built in cabinetry, custom designed storage and fitted wardrobes. To name a few. The end result? A stunning home that you created.